Installing the Tor Browser 3.5.2.1 in Precise Puppy 5.5 was simple but there were two minor issues. The browser can be launched from the command line by going to the installed directory and running the script start-tor-browser. The Tor Browser should not be run as root. Exiting. 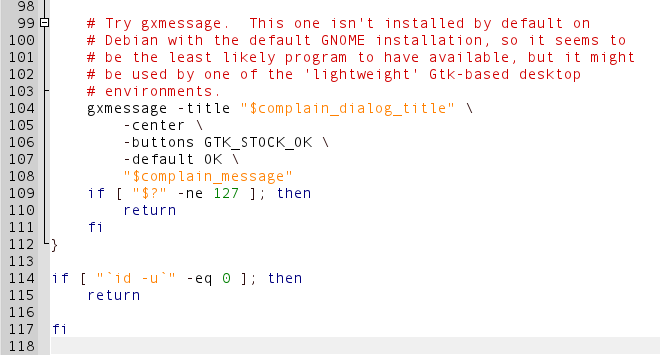 A simple alteration to the script fixed this issue. Edit the file start-tor-browser using a text editor like geany. The script would now continue running without exiting at this stage. [warn] /root/tor/tor-browser_en-US/Data/Tor is not owned by this user (root, 0) but by ftp (1000). 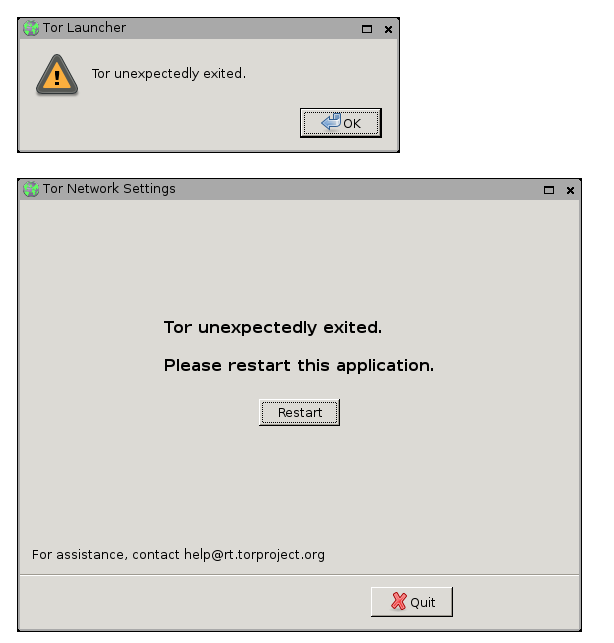 Perhaps you are running Tor as the wrong user? to recursively change ownership from ftp to root. The Tor Browser will now run without issue. Now, you will have the latest version of the Tor Browser Bundle working flawlessly as root, within Puppy Linux!